Lazy days at the beach, rainy days on a hotel couch, stolen moments with an iced coffee — somehow it’s not summertime without a good book, or a few. We tracked down some local authors — with awards, great reviews, or both — to add a little romance, revelation, or revelry to your vacation. After losing a friend in the Sept. 11, 2001, terrorist attacks, Nichole Bernier helped answer calls from the media about her. But Bernier’s responses came out “sound-bitey” — the traditional stuff of obituaries. What about all the ordinary things that truly make us who we are? “I was very intrigued with the idea of what remains of a person after they’re gone,” said Bernier, 45. She decided to write her debut novel about a mother who dies in an accident, and leaves her old journals to a friend, who discovers how little she actually knew about her close confidante. “It’s about marriage and friendship and parenthood, but most of all it’s about the aspects of our lives we don’t show others,” she said. The mother of five children between the ages of 3 and 12, Bernier is creative about squeezing in time to write, using her phone to take notes while on the sidelines of a soccer game, and typing up a few ideas while her family thinks she’s in the shower. She said she’s also been known to scribble down her thoughts in unusual places. “How well can a husband and wife know each other” ended up on a teacher conference form that was later returned to her. 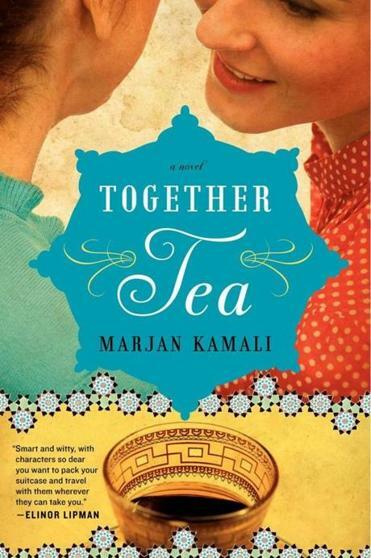 “Together Tea” by Marjan Kamali of Lexington, who teaches writing to business school students. 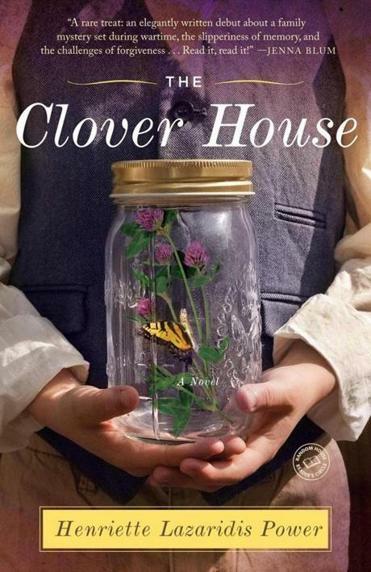 Born in Turkey to Iranian parents, Marjan Kamali lived in Germany, Kenya, and Australia before settling in Lexington, where she recently held the book launch for her first novel. “I’m sort of a global nomad, but I’m very proud to be a Lexingtonian now,” she said. Set both in Iran and New York, “Together Tea” is a story about the relationship between mothers and daughters, told partially against the backdrop of war and revolution in 1970s Iran. Kamali said she has always been a writer at heart, so while sitting in class at Columbia Business School she came up with the idea of having the mother character create formulas in an Excel spreadsheet to find a husband for her daughter. “Like many children of immigrants, I was expected to become a doctor or lawyer or engineer, a path that would provide stability,” said Kamali, 42. Instead, she combined her master’s in business administration with a master’s in fine arts and became a stay-at-home mother, novelist, and part-time writing teacher — for business students at Boston University. David Fleming didn’t set out to be a young-adult writer, but having two young sons makes him remember what that time of life is like. “I see the stuff they’re dealing with, and it gives me a window into what’s going on with them emotionally,” he said. 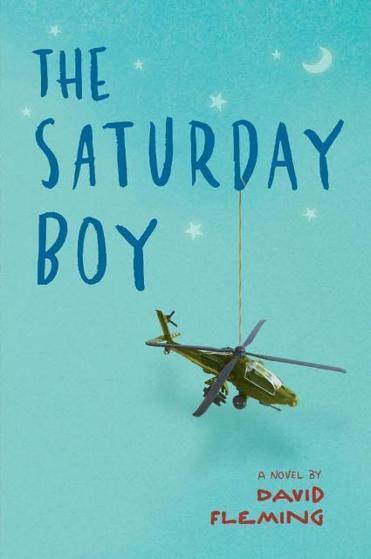 Fleming’s debut novel is about an 11-year-old boy named Derek who has a best-friend crisis just as letters from his helicopter-flying Army father stop arriving. “It’s about him growing up,” said Fleming. Proving adulthood isn’t any easier, Fleming said he traipsed an uneven trail to becoming a published author. 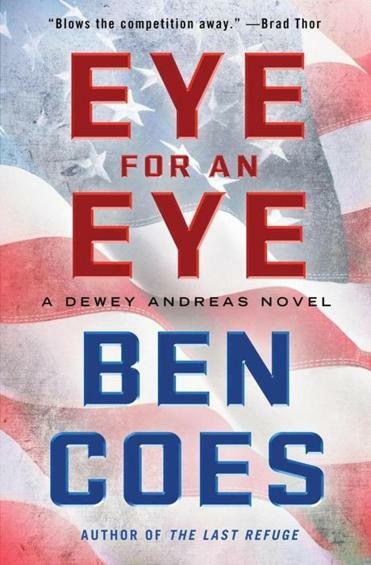 Former Romney gubernatorial campaign manager Ben Coes has his fourth political thriller, “Eye for an Eye,” coming out next month. Coes, 46, worked as a speechwriter for the first President Bush before becoming a partner in a private equity firm, but he never stopped dreaming about writing. So, about five years ago he created Dewey Andreas, his hero in all four books. This time Andreas, a former Army Ranger, becomes the target of Chinese state security after he exposes a mole in Israeli intelligence. With four children, a wife, and a career, Coes said, finding time to write takes some scheduling. “I get up at 5 a.m., and I write and I set a target, a daily production target.” His target? Five typed pages, double spaced. 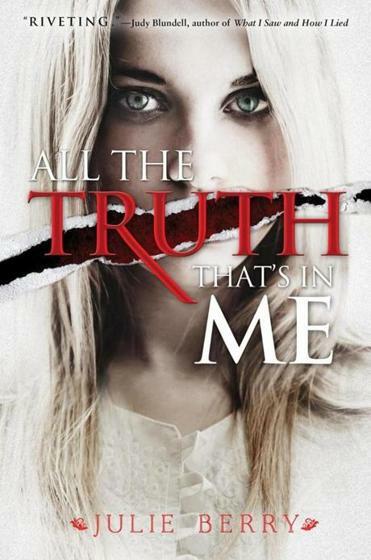 After six books for younger children, “All the Truth That’s in Me,” coming out in September, is Berry’s first book aimed at teens. Judith, the main character in an “alternate Colonial world,” was missing for two years and then suddenly reappears, wounded and unable to speak. A Greek-American woman gets a phone call telling her a beloved uncle has died and she must go to Greece to collect her inheritance. 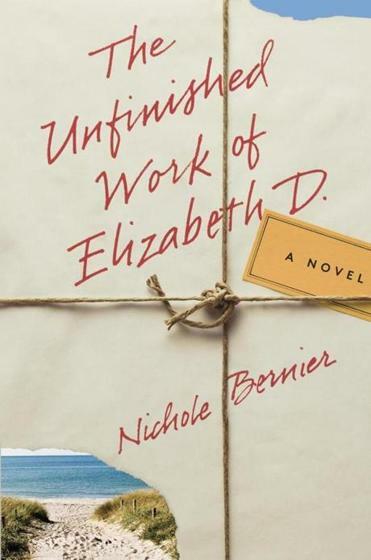 The trip leads her to uncover a family secret, finally explaining her mother’s long-held unhappiness. A story about a mother-daughter relationship, Henriette Lazaridis Power’s debut novel also tackles the struggle with identity that many immigrants face. With a doctorate in English literature, Power, 53, taught at Harvard and then worked as a dean before deciding to stay at home with her children and pursue her writing dreams. A teenage boy wakes up at Penn Station in New York City with amnesia; a copy of “Walden” by Henry David Thoreau in his possession is the only clue he has to his identity. Such is the premise of Cal Armistead’s debut novel for young adults. Armistead, 55, a former journalist, first discovered a younger audience when she had children and tried to write down a bedtime story she was telling them one night. It was more difficult than she thought. She went back to school and focused on young-adult literature, but her first work was a learning experience that never got published. 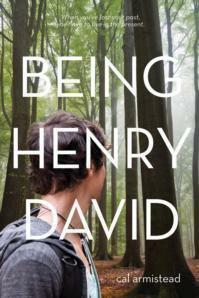 In “Being Henry David,” Thoreau becomes the unofficial guide for the lost teen who heads for Concord in search of himself, Armistead said. “It’s an identity story first and foremost, and all teenagers are in the process of finding their own identities, so it rings true for them,” she said. At home with three small children and feeling a little depressed, Juliette Fay turned to writing. “I felt like I was just running around wiping noses all the time, and not using my brain and creative skills,” said Fay, 50. 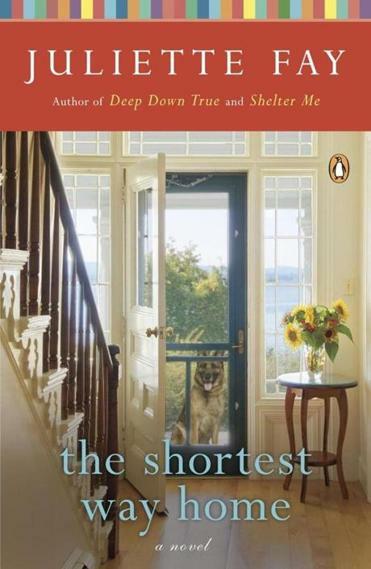 Her third novel, “The Shortest Way Home,” focuses on a nurse who returns home after years of traveling through disaster areas around the world. But his biggest challenge awaits him: His family has been rocked by Huntington’s disease. Fay said she has been fascinated by the disease since rooming with a young woman many years ago who had a 50-50 chance of carrying the gene that causes Huntington’s, which she described as a death sentence. Lisa Kocian can be reached at lkocian@globe.com. Follow her on Twitter @GlobeLisaKocian.